Civilian personnel must submit a copy of agency documentation acknowlegding service in Operation Enduring Freedom. 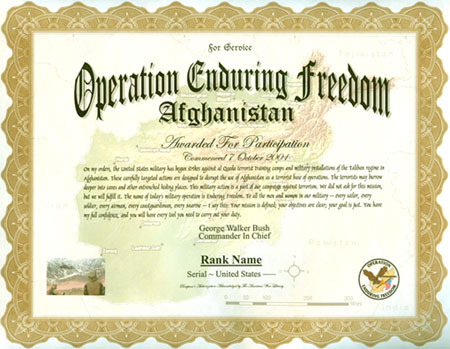 Authorized to military and Coast Guard personnel of all Allied nations for activation or service during Operation Enduring Freedom. 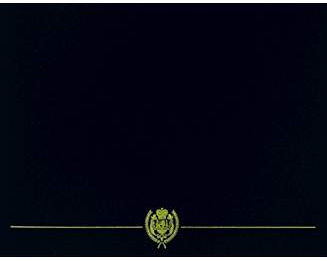 Authorized to civilian personnel individually recognized by their for service in support of Operation Enduring Freedom.